The potential for overall athletic improvement is enormous at this age which is why this program is all about launching our athletes’ skills FORWARD as much as possible. 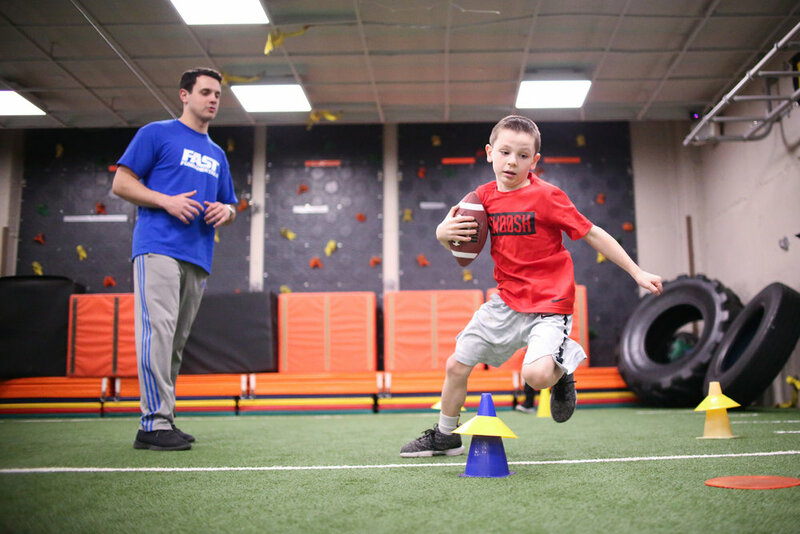 Our coaches will motivate your budding athlete to master the fundamentals of specific sports and movement skills so they have a strong foundation to succeed in whatever team or individual sports they begin to really pursue. Every class is different with a rotating focus on all sports, agility, coordination, fun fitness and more!